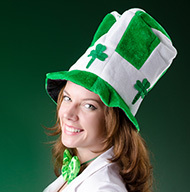 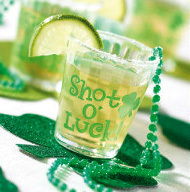 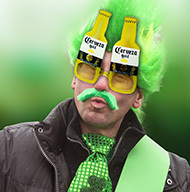 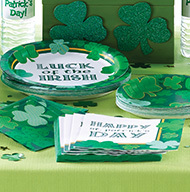 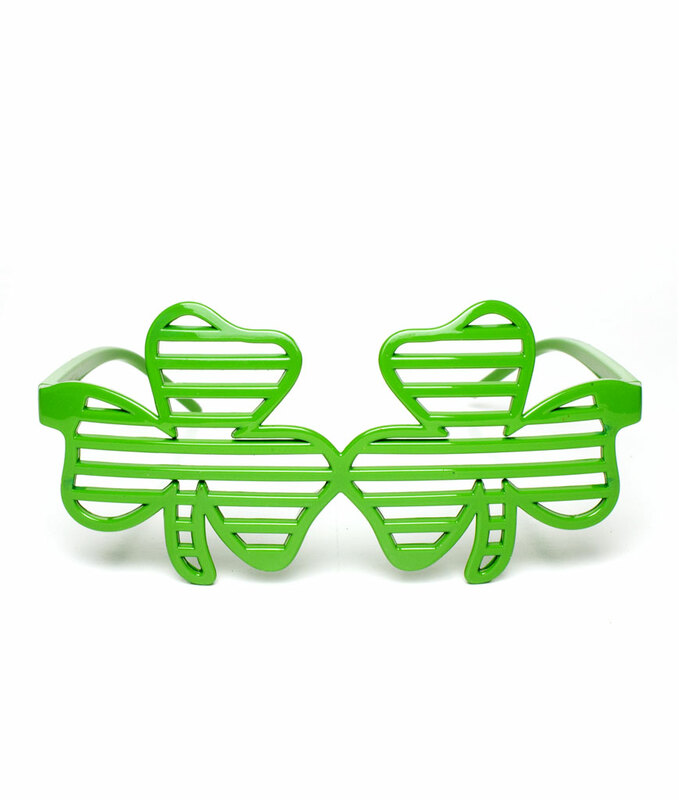 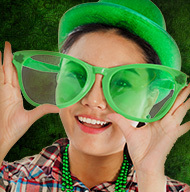 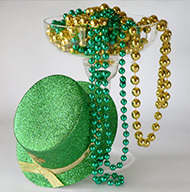 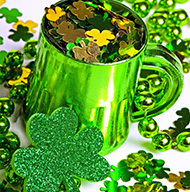 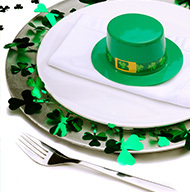 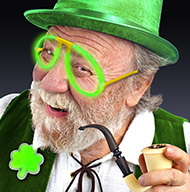 Follow the end of the rainbow and strike gold with our St. Patrick's Day Party Supplies. 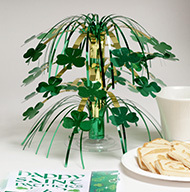 Have fun and spread the Irish cheer with our St. Patrick's Day Paper Goods, St. Patrick's Day Party Decorations, St. Patrick's Day Apparel, and more! 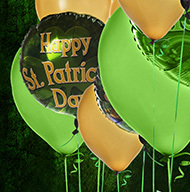 Cool Glow has everything you need to make this celebration memorable for you and your guests!